Closeouts. 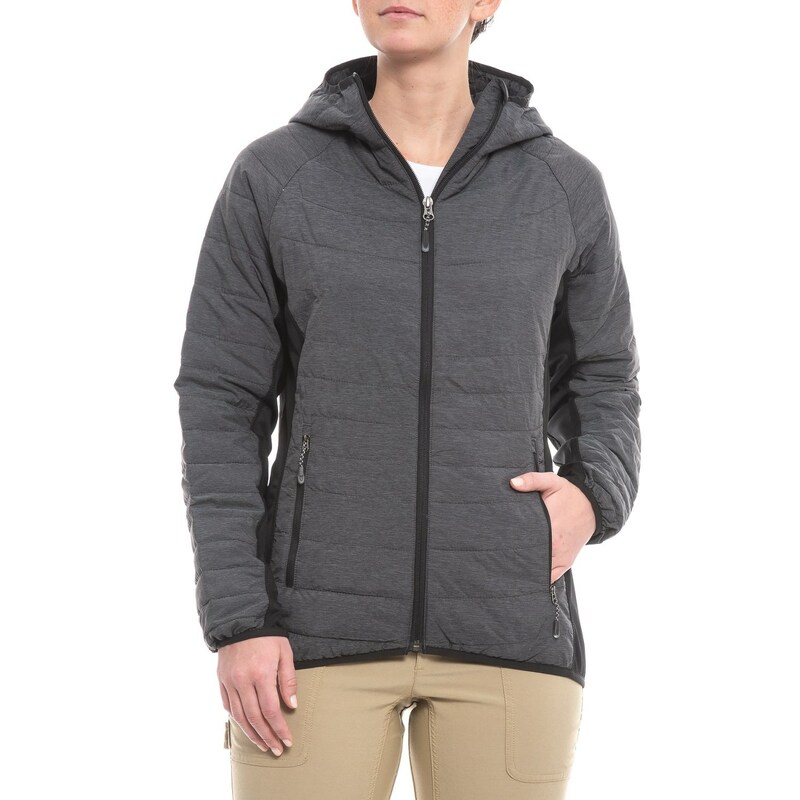 White Sierra’s Zephyr jacket balances warmth with mobility, offering insulated, quilted comfort with stretchy fleece panels on the sides. An insulated hood ensures no warmth escapes up top, and the elastic trim comfortably keeps warmth from escaping at the wrists and hem, too!